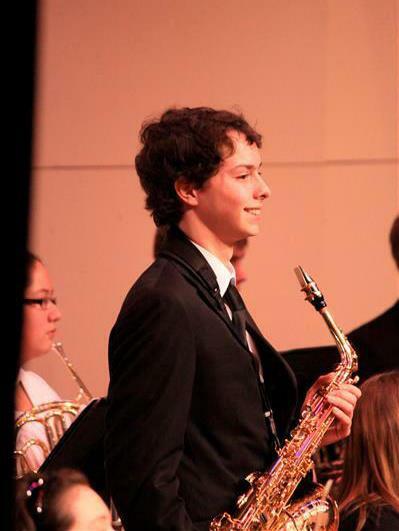 Jake is a freshman at Penn State, majoring in Music Education with a minor in Spanish. 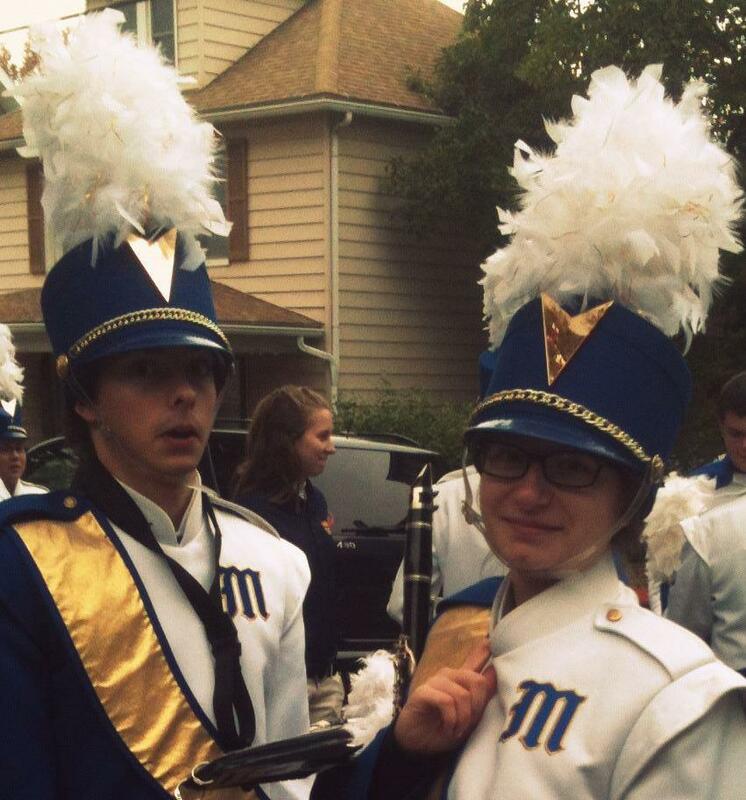 He is currently a member of the Penn State Blue Band and Schreyer Honors College. In addition to saxophone, he enjoys singing in the chorus and playing piano. In the future, he hopes to teach music and Spanish at the elementary or middle school level.